Why can’t Canon make a superwide zoom with an f/2.8? I have been asking myself that question for years. I have been using the Canon 10-22mm f/3.5-4.5 EF-S for almost 10 years. It’s a good lens except in low-light situations when you really could use a f/2.8. I was hoping that Sigma would release such a lens in their new Art Line, but no such luck. Then I heard that Tokina had just redesigned their superwide Tokina AT-X 11-16mm F/2.8 by extending its reach and adding a”Pro”. 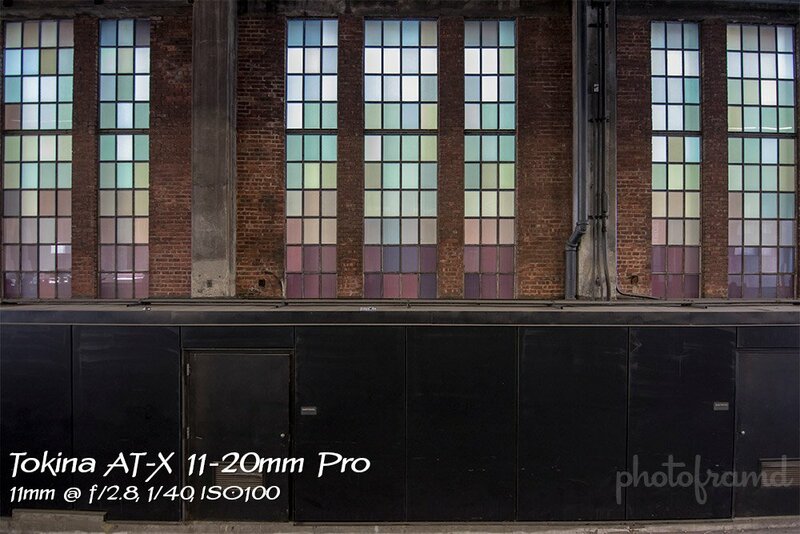 The new lens is Tokina AT-X 11-20mm f/2.8 Pro DX, available for Canon and Nikon. It’s very impressive. 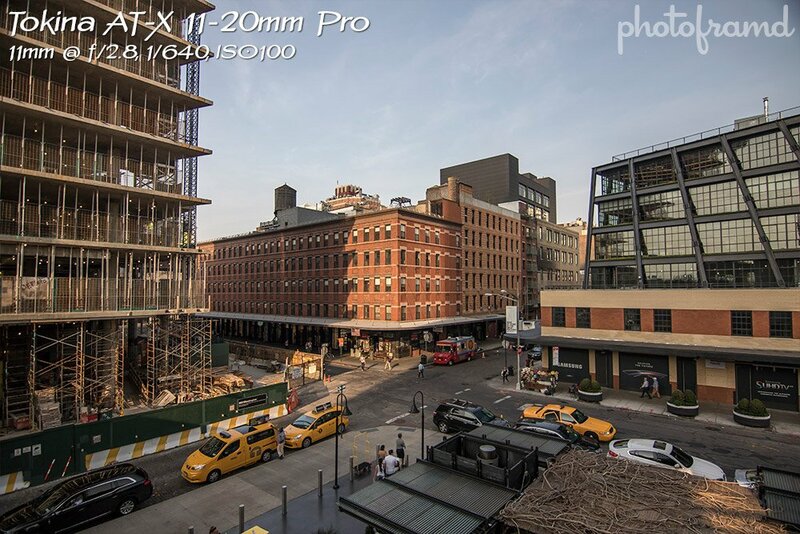 I shot a few photos this past weekend on the Highline with my Canon 7D Mark II. The lens focused fast and accurate. I was also surprised that it was pretty sharp out to the edges even at f/2.8. There was some minor bowing but its pretty controlled. You can also see some vignetting but that was from my polarizer. The lens feels solid. It does not feel like a cheap, plastic lens. The only odd thing is its push-pull method of switching between manual and AF modes. But, that’s minor. I would also have loved built-in image stabilization, but that just does not exist in a f/2.8 superwide. 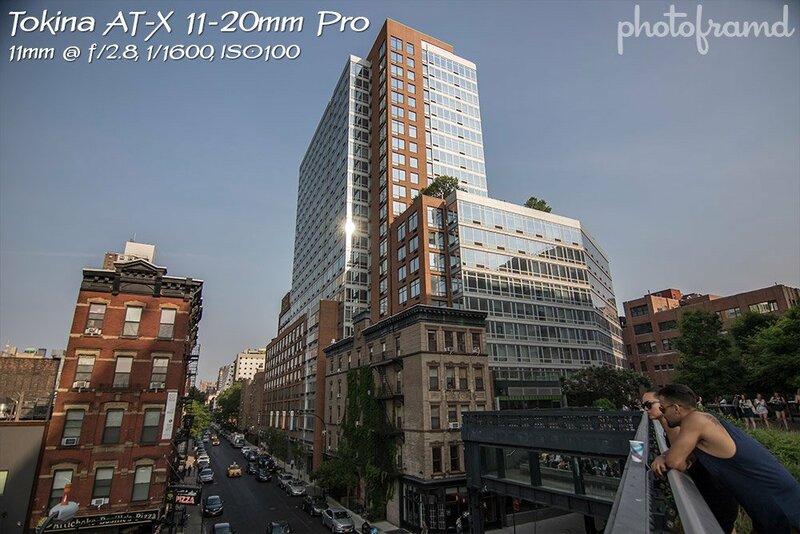 If you are looking for a new superwide, you should take a look at the Tokina AT-X 11-20mm f/2.8 Pro DX. At only $599, it’s a bargain!